Brexit is the buzz word now. So what is is all about? 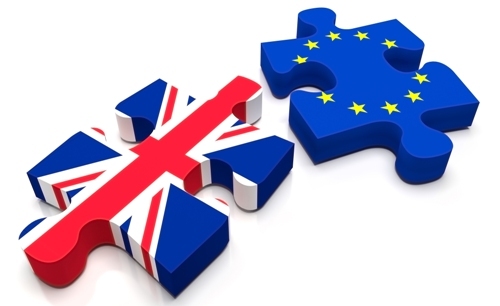 It is a word that has become used as a shorthand way of saying the UK leaving the EU - merging the words Britain and exit to get Brexit, in a same way as a Greek exit from the EU was dubbed Grexit in the past. A referendum is being held on Thursday, 23 June to decide whether Britain should leave or remain in the European Union. The British public are fairly evenly split, according to the latest opinion polls. The UK Independence Party, which won the last European elections, and received nearly four million votes - 13% of those cast - in May's general election, campaigns for Britain's exit from the EU. About half of Conservative MPs, including five cabinet ministers, several Labour MPs and the DUP are also in favour of leaving. Big business - with a few exceptions - tends to be in favour of Britain staying in the EU because it makes it easier for them to move money, people and products around the world. Many traders and market observers see Brexit as a negative, prompting the reaction in markets. A new poll showing a majority of British people in favor of leaving the European Union hit foreign exchange and stock markets on Friday. The data in London newspaper The Independent showed that 55 percent believe Britain should leave the EU, versus 45 percent who favored staying. The publication said it marked the largest portion of respondents who favored exiting since research firm ORB began polling the issue for it last year.